Eva is a Relationship Manager here at Alpha liaising mainly with our CEEMEA clients. Her career began in Programme Management for one of our Tier 1 clients where she was responsible for leading a complex initiative supporting leading investment bank globally. 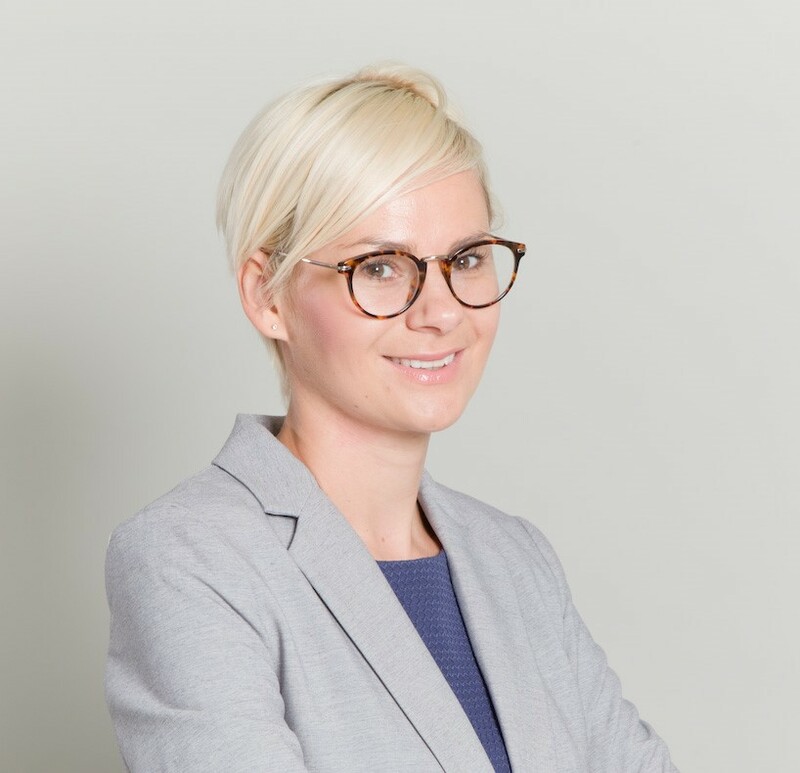 Eva is working closely with our London and Poland offices in partnership with a specialized consultancy team, tutor faculty, and our clients to develop the best-in-class training & development solutions.